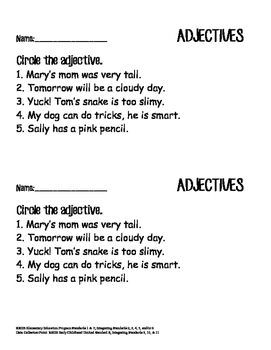 Parts of Speech: Adjectives, Nouns, and Verbs. 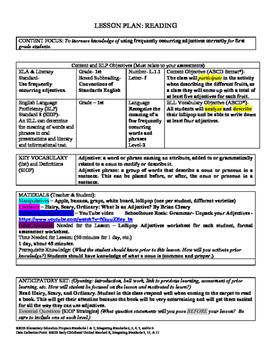 Includes detailed lesson plan and several optional activities as well as YouTube and book ideas to assist with reteaching, reviewing, or teaching the lesson. 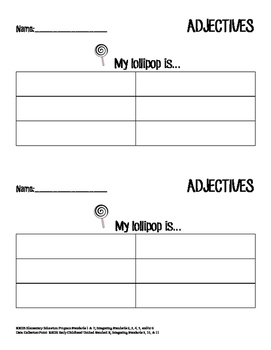 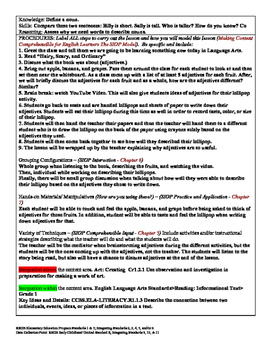 Grammar, language, language arts, writing, reading, activity, lesson plan, first grade, kindergarten, second grade, third grade, book, Hairy, Scary, Ordinary, categorical books, printable activity.